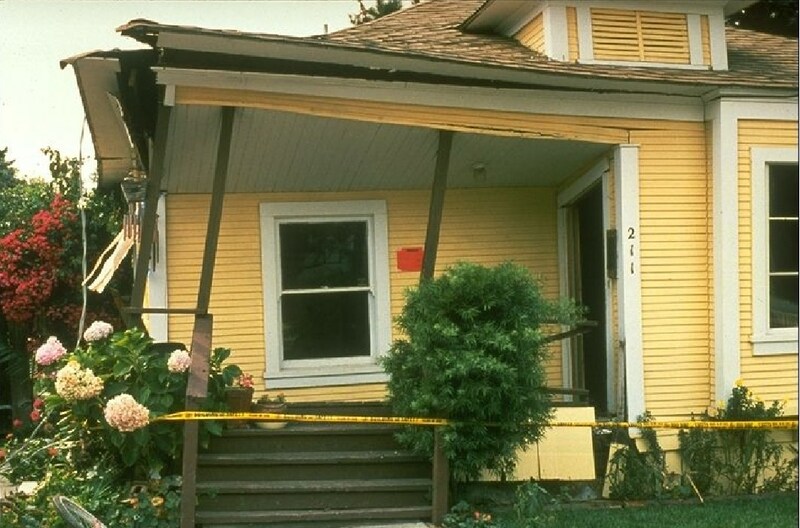 The earthquake jolted this house off its foundation. 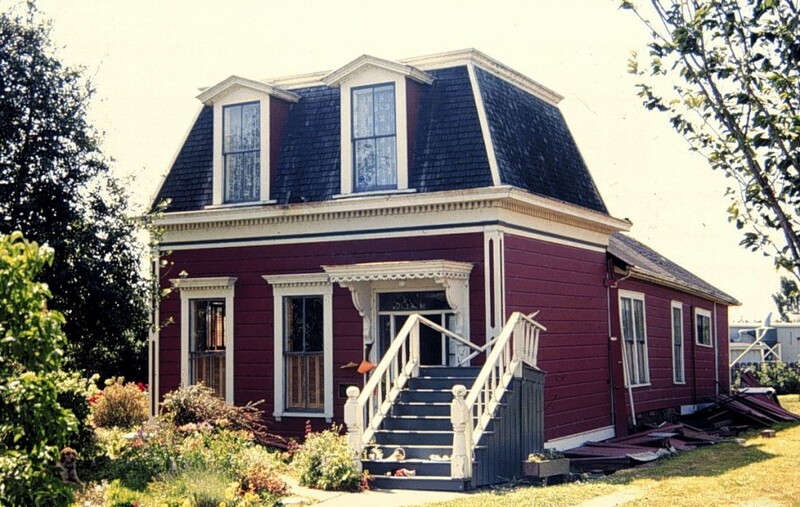 If someone had retrofitted this house to keep it on its foundation before the earthquake it would have remained more or less intact. 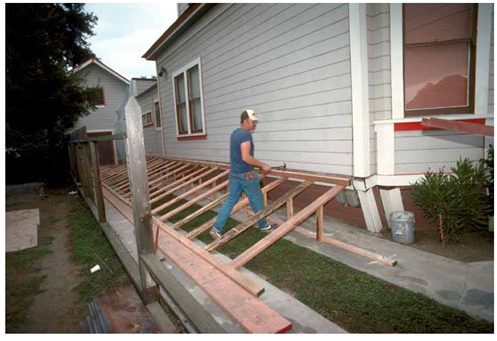 The whole purpose of a retrofit is to keep the house on its foundation. 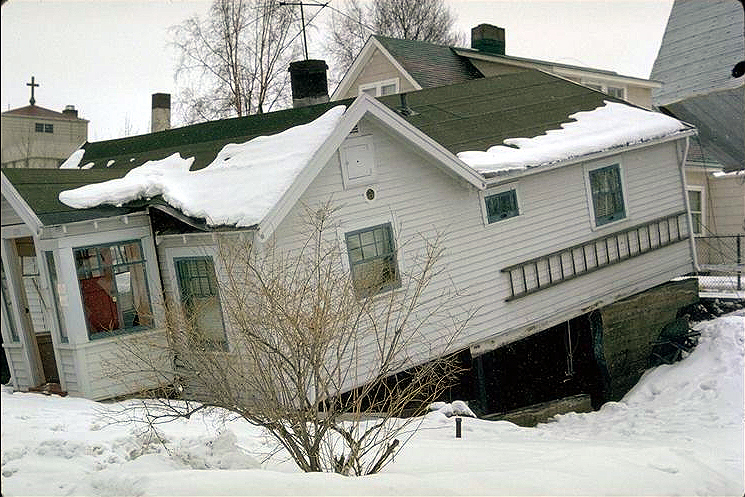 THIS HOUSE WOULD HAVE REMAINED FULLY HABITABLE IF A RETROFIT HAD ATTACHED IT TO ITS FOUNDATION. 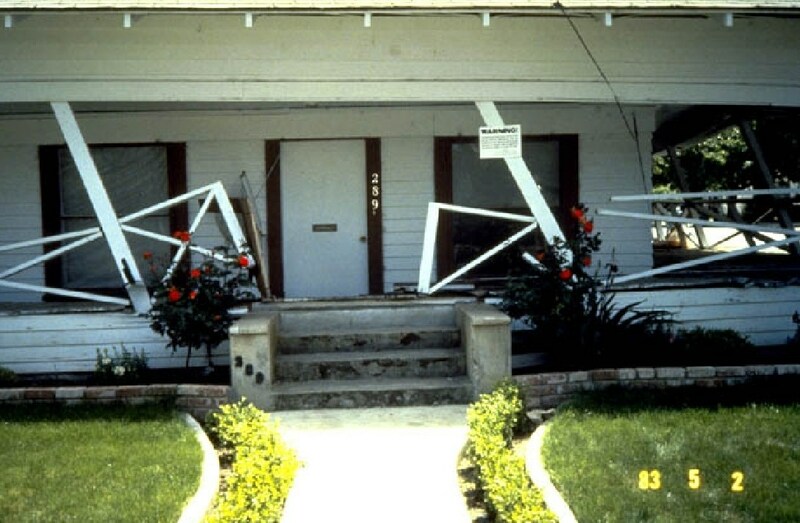 THIS HOUSE FELL FROM ITS FOUNDATION IN THE 1992 FERNDALE EARTHQUAKE IN CALIFORNIA. 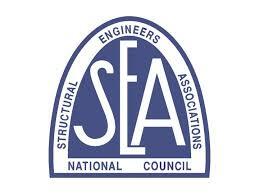 THE AUTHOR OF THIS ARTICLE WAS THE FIRST FEMA INSPECTOR TO EVALUATE IT. 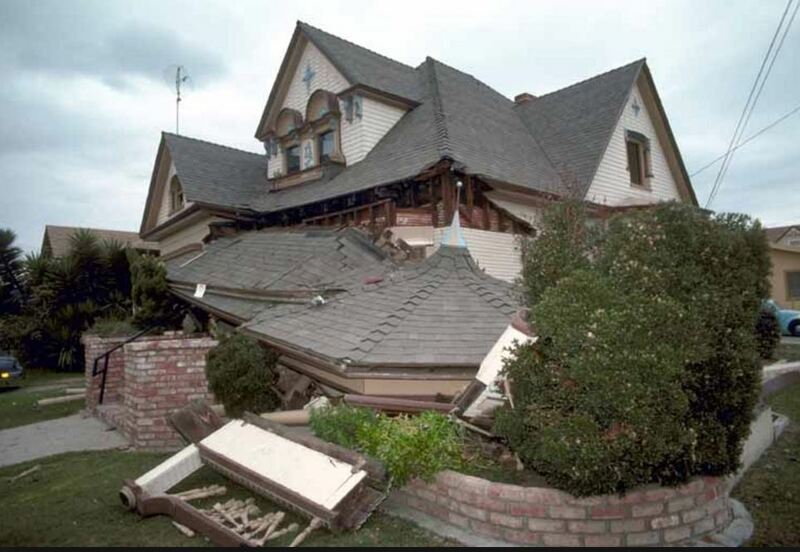 The author was the FEMA inspector who evaluated the beautiful house below after the 1989 San Francisco Earthquake. Two weeks after the evaluation I drove by and saw an empty lot. 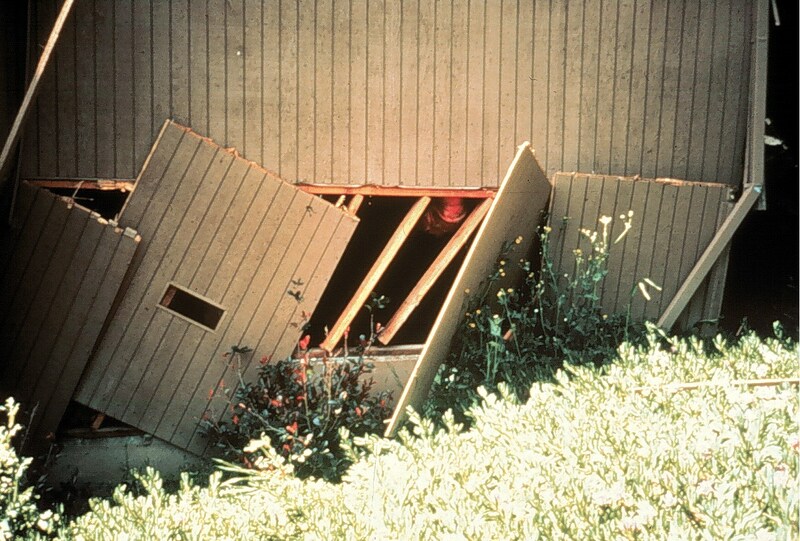 Below are some Examples of Homes that fell off their Foundation either because the cripple walls were not braced with plywood, were not bolted, of the floors were not attached to the cripple walls. 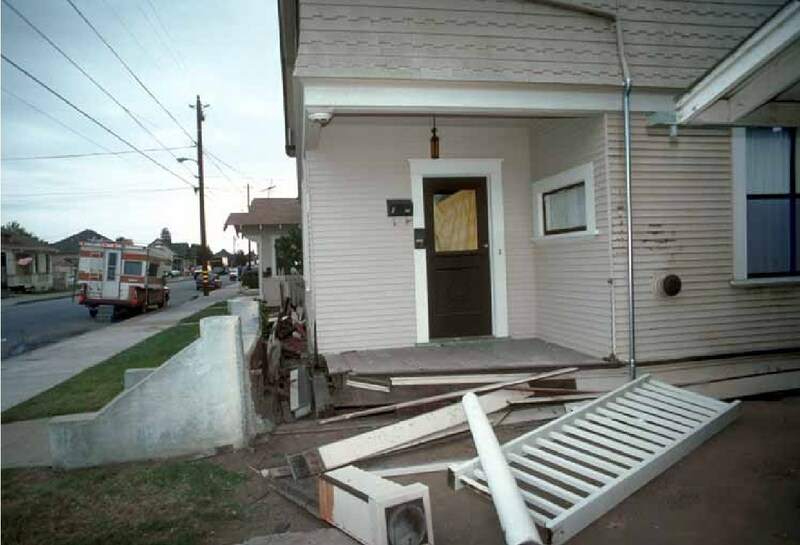 In the photo above, look at the top of the concrete steps, then see the porch which is a few feet below it. This is the first sign that the cripple wall has collapsed. 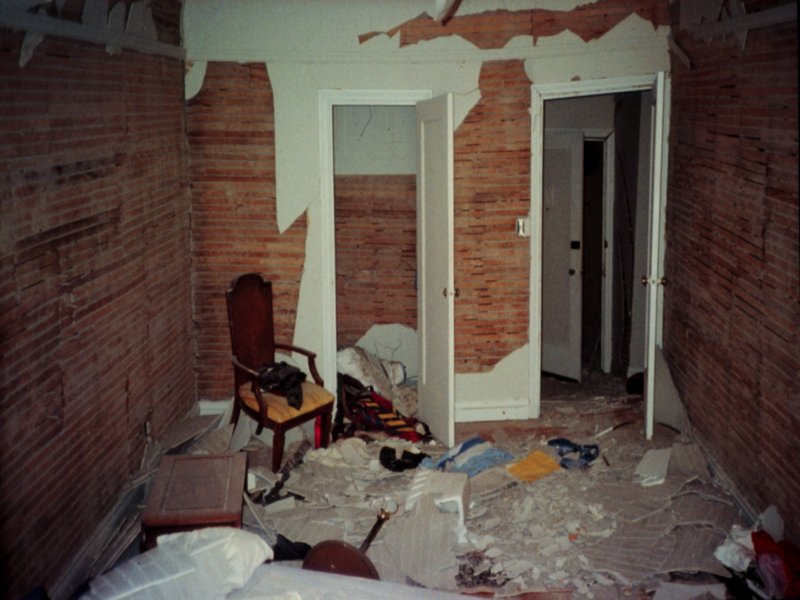 HERE IS ANOTHER CASE OF A CRIPPLE WALL COLLAPSE. SEISMIC RETROFITS PREVENT THIS KIND OF DAMAGE THE RED NOTICE ON THE WALL MEANS THE AUTHORITIES DEEMED THIS HOUSE DANGEROUS TO ENTER.